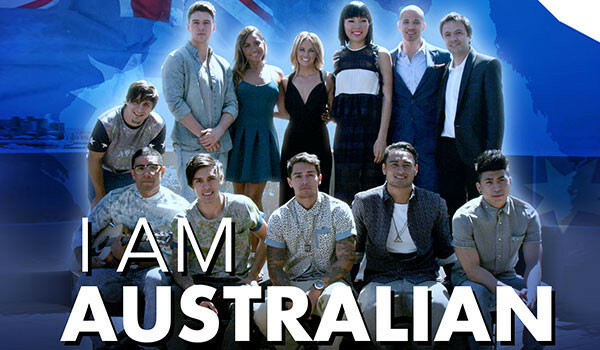 Sony Music Artists To Release ‘I Am Australian’ In Time For Australia Day – Spotlight Report "The Best Entertainment Website in Oz"
Sony Music Entertainment is excited to announce that the ultimate Australian tribute song, I AM AUSTRALIAN has been recorded by some of Sony’s Australian pop artists (Dami Im, Jessica Mauboy, Justice Crew, Nathaniel, Samantha Jade, and Taylor Henderson), to coincide with the Australia Day long weekend celebrations. It will be serviced to Australian radio today, Thursday 23rd January ahead of being available to purchase this Friday 24th January, 2014. On Australia Day, Sunday 26th January, the stellar line up will each be performing an Australian cover song as well as their own material onboard a floating stage off Blues Point, Sydney Harbour. 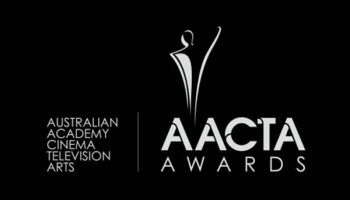 They will also be joining forces to perform the huge finale together of I AM AUSTRALIAN. The single for I AM AUSTRALIAN will be available to purchase from this Friday from all digital retailers. FANS CAN CATCH DAMI IM, JESSICA MAUBOY, JUSTICE CREW, NATHANIEL, SAMANTHA JADE, AND TAYLOR HENDERSON PERFORMING I AM AUSTRALIAN LIVE THIS SUNDAY 26 JANUARY FROM MIDDAY AT BLUES POINT RESERVE, MILSONS POINT. Timomatic should have been in this photo…there’s one colour missing to complete the unity.